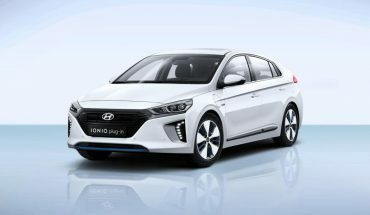 There are hints that this is not a regular Hyundai, it is one of three vehicles sharing the Ioniq name, this one can be plugged in to charge its electric motor, but you can also fill it up at your local gas station. 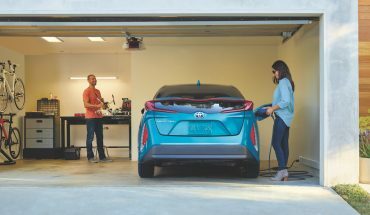 Plug-in Electric Vehicles don’t have to be charged as regularly as all-electric EVs because they do have a gas tank and don’t just rely on electricity to get by. That said, you do need to consider where and how you will charge the vehicle’s battery. 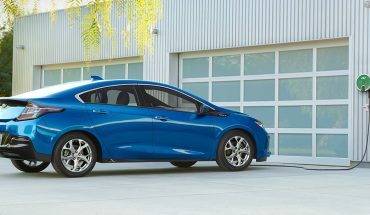 Hybrid vehicles offer the best of both worlds. The reliability and predictability of a gas-powered engine as well as the ability to charge onboard batteries for using in hybrid mode. 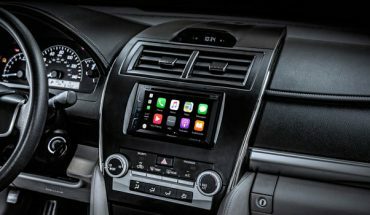 Many of the newest vehicles include features like built-in Bluetooth and navigation, and can connect to smartphones via Android Auto and/or Apple Carplay, allowing you to do things like listen to incoming messages, and safely send replies by voice. 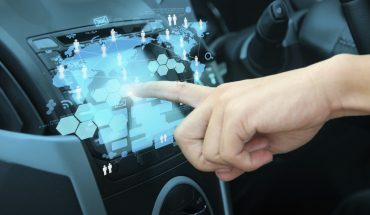 But there’s some third-party gear worth considering for older vehicles, as well as for other ways of helping you stay connected. 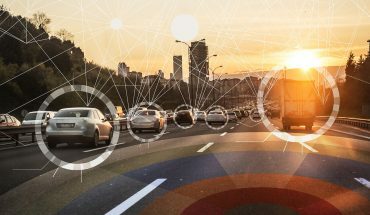 The connected car data chain extends from the manufacturer to the dealer to the telecom service provider to the auto mechanic to the insurance company to the licensing agencies to the driver and occupants, with potential stops in between for law enforcement and traffic management officials. Which company or public sector institution would the average driver contact if they have a privacy concern? 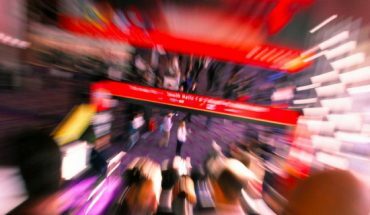 CES, or the International Consumer Electronics Show, is a yearly event that has grown in scale. 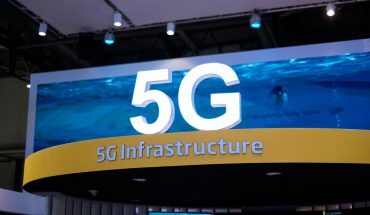 Not only does it focus on computers, smartphones, tablets, accessories and appliances but increasing attention has gone to connected cars, wearables, 3-D Printing and emerging technologies like AR (Augmented Reality) and VR (Virtual Reality).